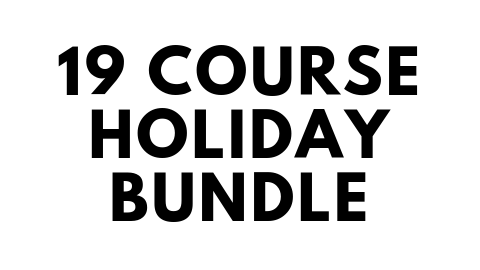 Enroll now in our Holiday Course Bundle for 2019! 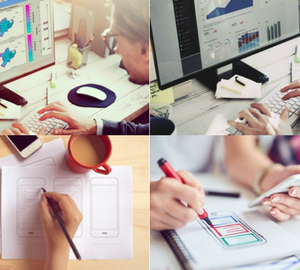 This bundle includes all 19 technology courses listed on the website by Joseph Delgadillo, Jerry Banfield, Nick Germaine and Ermin Kreponic! 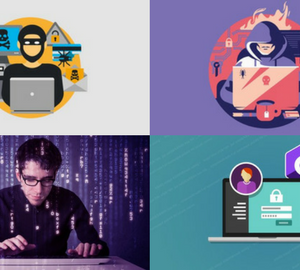 Get 98% off some of the best-selling courses covering ethical hacking, Linux administration, programming languages and social media marketing! Enroll now in our Holiday Course Bundle for 2019! 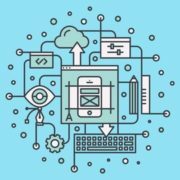 This bundle of Udemy courses includes all 19 technology courses listed on the website by Joseph Delgadillo, Jerry Banfield, Nick Germaine and Ermin Kreponic! 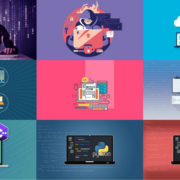 Get 98% off some of the best-selling courses covering ethical hacking, Linux administration, programming languages, and development! *BONUS* For a limited time get a FREE 1-year domain registration with every purchase! 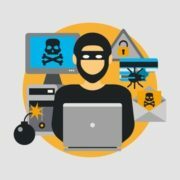 Learn ethical hacking, penetration testing, Kali Linux and network security skills in our newest course! 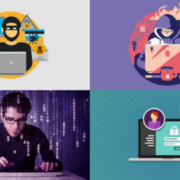 Join 200,000+ students in the most popular ethical hacking course on Udemy! Learn penetration testing, web testing, and WiFi hacking using Kali Linux. 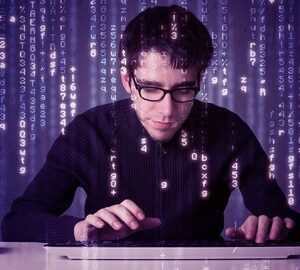 This course is the successor to The Complete Ethical Hacking Course: Beginner to Advanced! 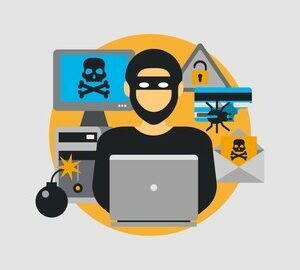 Gain the knowledge hackers use to compromise systems and use it to protect your own. 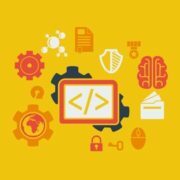 Learn to code in Python with projects covering game & web development, web scraping, MongoDB, Django, PyQt, and data visualization! Get started with Linux, app development, server configuration, networking, and move on to a career as a system administrator! 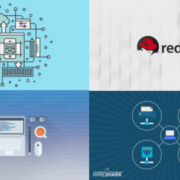 Learn the basics of CentOS, and Red Hat Linux. 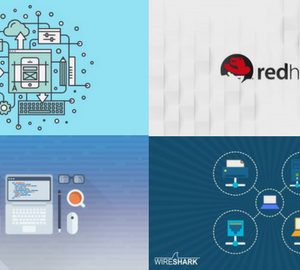 Prepare and pass the Red Hat Certified System Administrator (RHCSA) exam! Design and Build Your Own Personal Computer! Learn everything required to build your first custom PC for work, home, or gaming! Gain the knowledge necessary for passing the CEH exam and move on to a career as professional pentester! MATLAB is much easier to learn when you can try everything for yourself in this course for beginners! With more than a million users, MATLAB is a must know programming language for science, engineering, and economics professionals. See how I use Google AdWords to make 1,000+ digital product sales every month! Facebook advertising and Facebook marketing get a lot easier when you take this course! 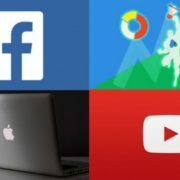 The Complete YouTube Course: Beginner to Advanced! Learn the principles and strategies responsible for bringing me over 10 million+ YouTube views, over 200,000+ subscribers, and 50,000+ digital product sales! 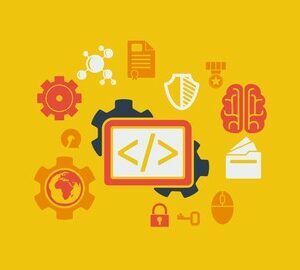 The Complete Udemy Instructor Course: Teach Full Time Online! Take this course to get motivation to teach on Udemy, create your new Udemy course faster, and make more sales on Udemy! 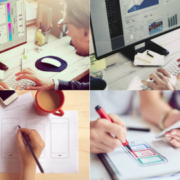 When you purchase this course bundle you will receive lifetime access to the classes, 1 on 1 assistance with the tutorials, and a certificate of completion through Udemy. Each course is fully subtitled in English. Thank you for taking the time to read this and we hope to see you in the classes. Happy holidays! 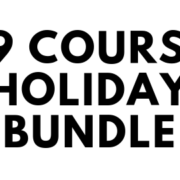 22 reviews for Holiday Course Bundle for 2019! Fantastic courses at an excellent price! Hey Jeff, I sent you an email with instructions. I sent you an email with course access. Please let me know if you have any issues enrolling. why didn’t I recieve the mail with the course??? What is the email you used to purchase the courses? Would you please send an email to delgadillo.jt@gmail.com so I can provide you with access? I use a Chromebook and I want to purchase this course! Can I use this type of computer? How can i sign up and buy ? Hi I bought this course but haven’t received an email. How do I continue? I will re-send the email with course access. Hey, I re-sent the email. Thanks! Delivery was quick and loving the courses! I appreciate everything you share on YouTube!